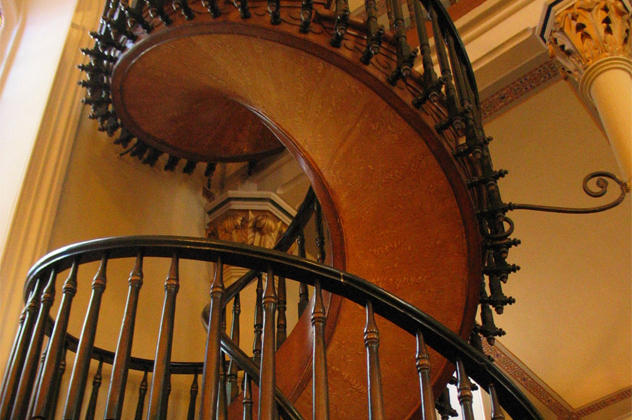 Definition: The mysterious carpenters of the Loretto Chapel Staircase. These days, religious miracles seem to be in terribly short supply. A pall has even been cast over such seemingly infallible characters as Mother Teresa. But New Mexico's Loretto Chapel, built in 1878, might just give credence to idea that saints walk among us.